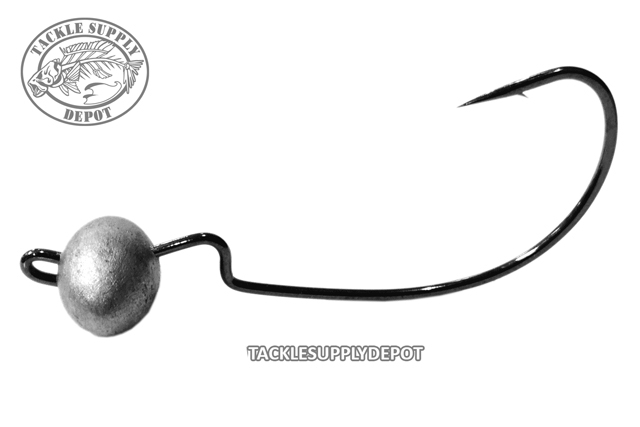 Owner's Football Finesse is available in small sizes for finesse style fishing with worms, creatures, and tubes. The football shaped head creates an erratic motion while the Z-Lock shoulder holds bait heads on for a nice weedless presentation. Features include Super Needle Point and black chrome finish.